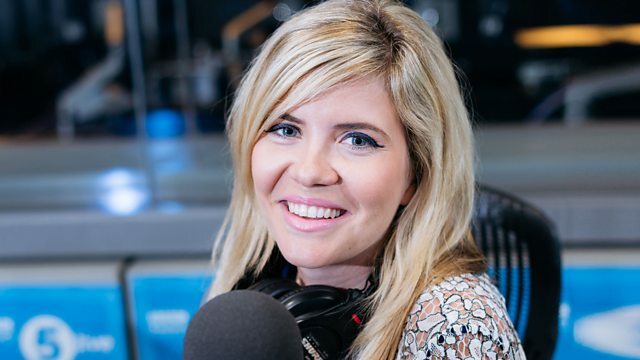 Emma Barnett presents big-name interviews, original journalism and news-making stories. Emma Barnett presents big-name interviews, original journalism and news-making stories. Emma talks about the issues that matter to listeners across the UK, with exclusive must-listen interviews holding the people who matter to account. Join the conversation, text 85058 (charged at your standard message rate).